China Public Policy associate, will assist public policy (government relations) activities for part of the China business and report to the Director of China Public Policy, located in Beijing. · Hiring and managing external consultants as needed. · Strong leadership and management abilities. 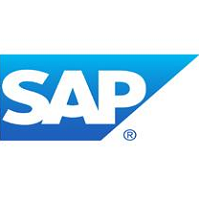 · Working student or have similar experience in SAP. · Have public policy experience in a major corporation and/or lobbying business in Germany is required. · Working experience in or with a European-based multinational company and have experience within Chinese government. · Education or work experience in Europe with experience on high tech policy issues. · Position is based in Beijing, with occasional domestic and international travel.